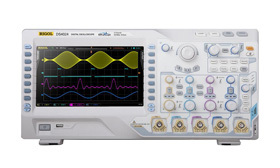 Scientech Oscilloscopes are essential tools for anyone designing, manufacturing or repairing electronics equipments. In today's fast paced world, engineers need the best tools available to solve their measurement challenges quickly and accurately. 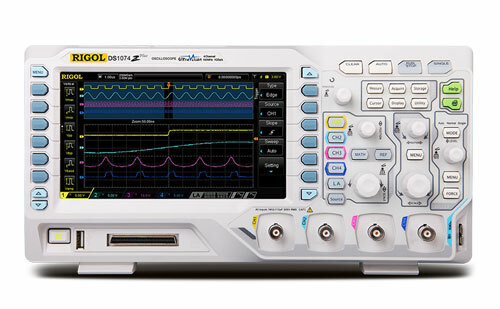 Scientech Oscilloscopes are the key to meet today's engineer measurement challenges. 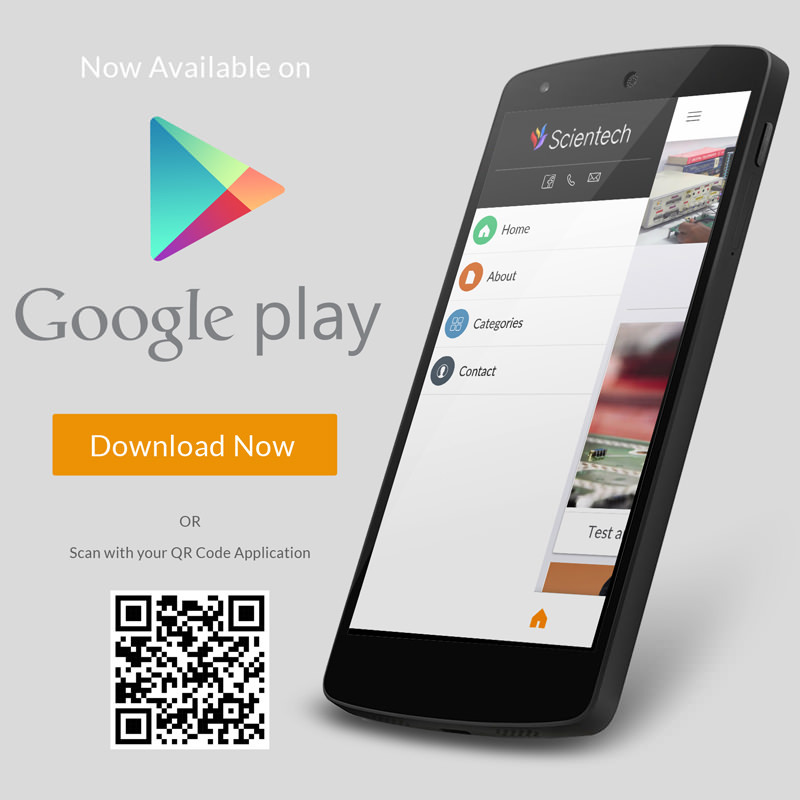 Today, Scientech Technologies is a prominent figure in the market as an Oscilloscopes manufacturer and supplier. 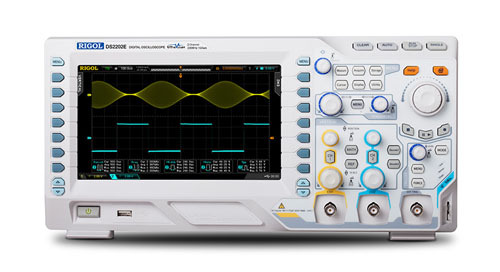 It has built a big territory of oscilloscopes implementing all the newfangled techniques. 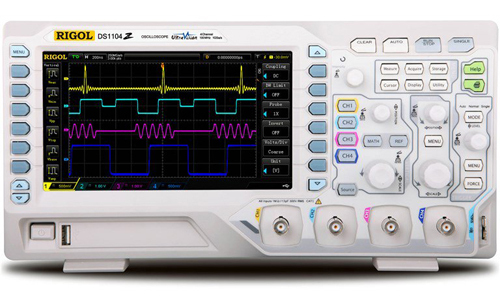 These Oscilloscopes are the finest solution for quick analysis, faster debugging and testing of your newest designs. 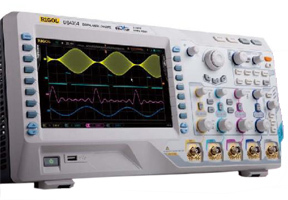 Scientech as an oscilloscope manufacturer has gifted researchers, professors and students with the first-rate model of scope for various test & measurements and laboratory experiments. It focuses on delivering a large spectrum of Digital oscilloscopes for various purposes as per the requirement of the customer. 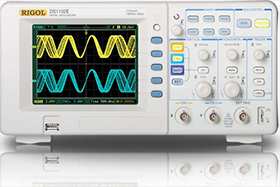 As the top leading Oscilloscope manufacturer, its oscilloscopes are manufactured with the optimum techniques having first- class architecture. The machinery and the raw materials used in manufacturing Digital Oscilloscopes are of the best quality. Scientech Technologies has very well established its empire in the electronics world as an oscilloscope supplier. It has its customers from all over the globe. 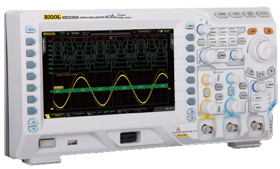 It supplies oscilloscopes which are compact in design, portable, easy to operate etc. Oscilloscopes supplied by the company are accurate, reliable and can be trusted for maintaining records, making inferences, observing and for examining different electronic signals waveform. 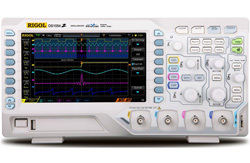 A series of oscilloscopes in different categories are being designed by the oscilloscope manufacturer in order to meet the demands of the customers. These scopes are being thoroughly tested before handing over it to the customers. You can hunt the whole electronics market and you would not find any other oscilloscope supplier with such comprehensive range of products. 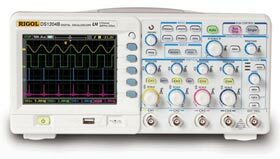 If you do not have an oscilloscope for your electronic lab, you must definitely buy one from us and that too at the most economical price. An oscilloscope is a fundamental part of any laboratory. It is a device that is used to display waveforms of instantaneous electronic signals voltages as a function of time on a 2-D axis. These waveforms are used for analyzing various properties of signals such as amplitude, frequency, rise time, distortion etc. Waveforms can also be stored and then compared for future references depending on the type of oscilloscope used. 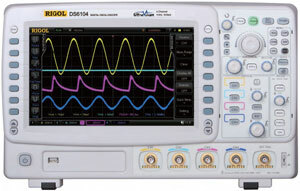 Oscilloscopes are mainly classified as: Analog Oscilloscope and Digital oscilloscope. Digital Oscilloscopes is the most essential requirement of any laboratory. 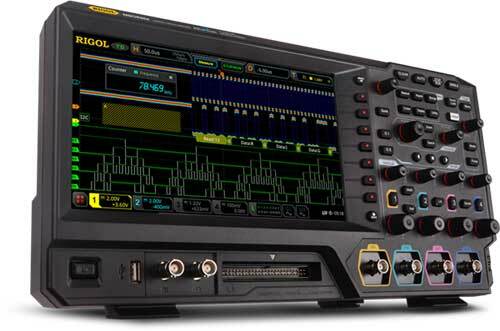 In a digital Oscilloscope, the electronic analog signal is first sampled, stored, processed and then reconstructed on the screen. The electronic signal is displayed on the LCD screen in a 2-D graph. This signal is highly modified version of the original signal and thus it is easy to interpret the observations. 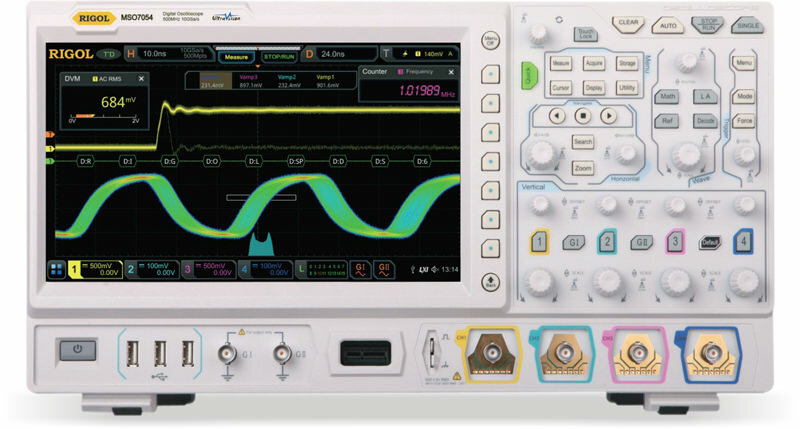 A digital oscilloscope also has the ability to examine digitized information stored in its memory and make automatic measurements based on the selected parameters of the user, such as voltage excursion, frequency and rise times. These are the most preferred oscilloscopes in today's laboratories.